You see, much as we wine pros would like to think that we can be objective when it comes to tasting wine, most of us are prepared to acknowledge that subjective experience is an intrinsic part of wine tasting. 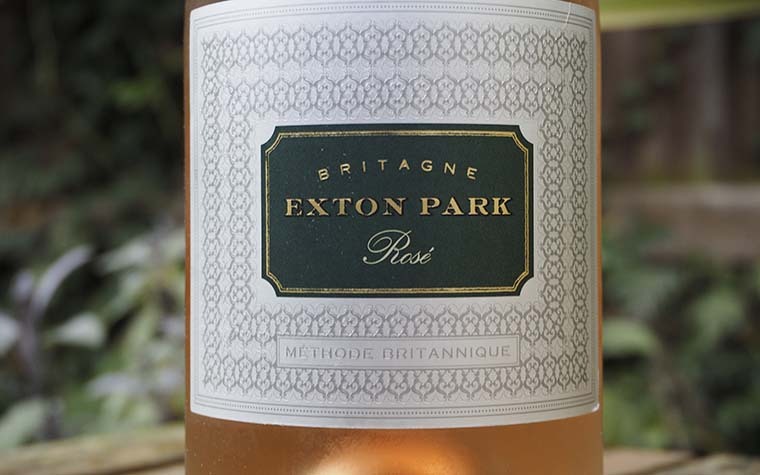 On the whole, that subjectivity isn’t about assessing the quality of a wine – if experienced tasters couldn’t objectively assess quality, no one would ever pass an MW tasting exam (although it’s fair to say that even the best tasters sometimes struggle to leave aside their personal preferences when rating wines). A taster’s subjective experience is particularly key, though, when trying to find words to describe a wine. 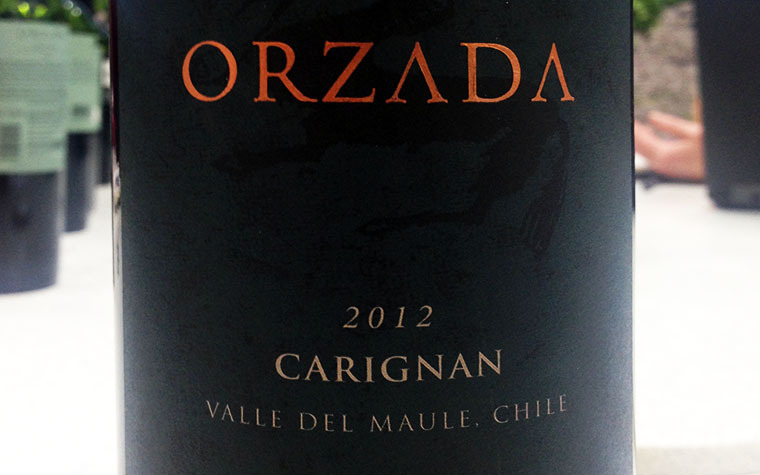 Many people learn about wine via courses run by wine schools, or from wine books. The problem is that this approach can be rather dry and academic – more of a geography lesson rather than anything else – and, ultimately, this kind of teaching is still reliant on opaque words for descriptions. That’s why I was really impressed by a book called ‘Exploring & Tasting Wine: A Wine Course with Digressions’, published by wine merchants Berry Bros & Rudd. 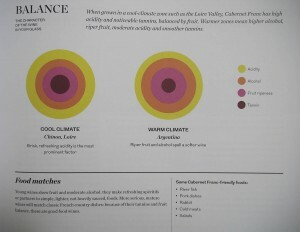 The contents page divides the book up in a fairly conventional way: individual grape varieties, and the regions in which they are grown, form the cornerstones of most of the key chapters, with additional sections on topics such as serving temperature, wine and food matching, how climate affects grapes and vintage variation. These are just a couple of the diagrams published in the section that discusses Cabernet Franc (there are similar visuals for all the key grape varieties). The first diagram shows you the difference in structure between a cool-climate Loire Cab Franc and one from a warm climate, while the second diagram is a way of visualising the range of typical aromas shown by the two wines. The old cliché has it that a picture paints a thousand words. While I can’t comment on the quantitative accuracy of this particular saw, I think that this book provides anyone learning about wine with a great new way of thinking about any given grape (and, by extension, any wine they taste). I have to admit that I often describe wines in my aide-memoire tasting notes via the use of diagrams, I just don’t publish these impressions as this is not the accepted way of transmitting information about wines. Maybe, inspired by this book, I should re-think my position. It certainly seems to help clarify matters. Many of the sections were written by Berry Bros’ in-house team of experts, and they provide a lively take on a wide range of topics that add layers of nuance to the basics of wine tasting. There are also pop quizzes that allow you to work out whether or not you’ve assimilated all the relevant information and box-outs containing peripheral facts and figures (another layer of brush strokes to deepen your insight). 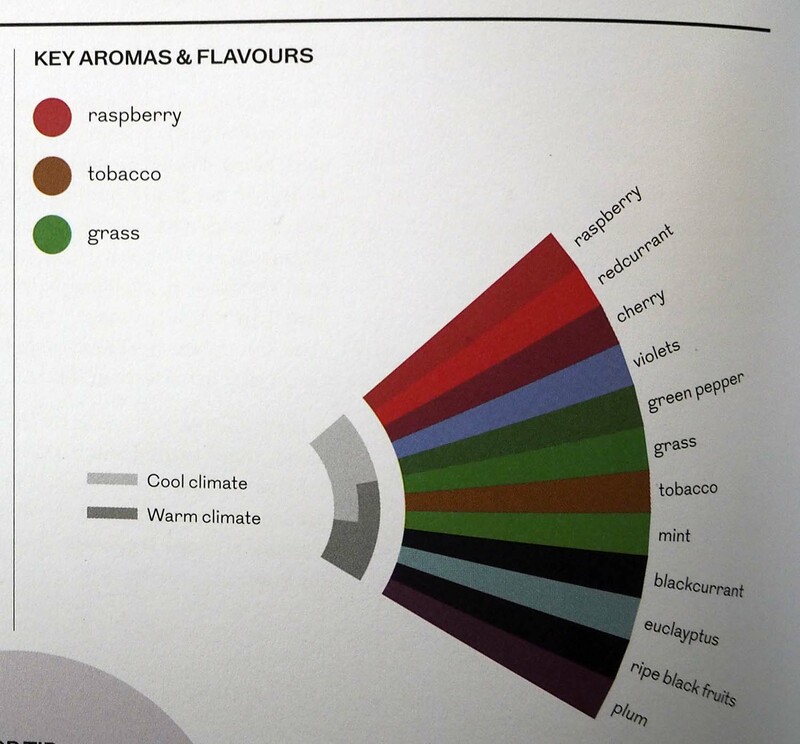 ‘Exploring and Tasting Wine’ certainly breaks up a lot of information into digestible chunks, and finds a new way to communicate some of the criteria needed to assess wines with any degree of accuracy. If you want a vivid, near-visual metaphor (hey, it’s all the rage, apparently) you might think of this book as the training wheels a newbie to the wine world needs before they pedal off to acquire their very own expertise. 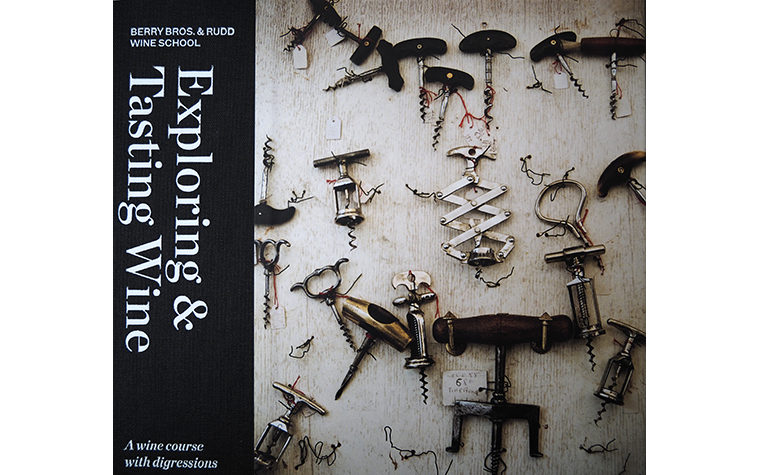 ‘Exploring and Tasting Wine: A Wine Course with Digressions’, published by BB&R Press, £30 inc p&p.